It’s time to share your data. The Individual Donor Benchmark Survey is back! Now is the time to be part of a growing grassroots movement to empower small and medium nonprofits to benefit from fundraising data tailored to you. Presented by Third Space Studio and BC/DC Ideas, the nationally renowned IDB Survey returns for a fifth year on Thursday, March 3. Don’t miss your chance to benefit from the universal truths that will help your small and mighty fundraising efforts soar. It’s never too early to “Count Me In”! Click here to pre-register for the IDB Survey. When you submit your nonprofit’s 2015 fundraising data, we’ll provide you with your individual results AND the complete survey results to share. You’ll also receive the official Individual Donor Benchmarks report and infographic, and an invitation to an exclusive webinar for survey participants where we’ll dig into the results. The 2015 IDB Survey opens in two weeks. All you have to do right now is click to Count Me In. Not sure how to get started? Attend a special webinar on Thursday, March 3rd where Heather Yandow will walk through how to collect and submit your data for this year’s project. Click here to register. For four years running, the Individual Donor Benchmark Project has collected donor data from nonprofits nationwide with budgets under $2 million to fill a void of donor data. 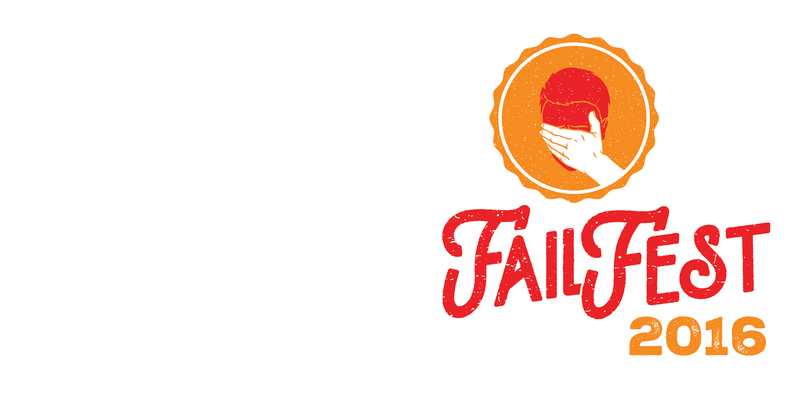 Last year, we uncovered some exciting “universal truths”, which have helped nonprofits enhance their fundraising efforts and find great success. As the IDB project enters its fifth year, the number of survey participants and the wide-reaching impact of the Report continue to grow. Last year’s Individual Donor Benchmark Report gained national attention being featured by the Stanford Innovation Review and Nonprofit Technology Network. Now is the time to be part of a growing grassroots movement to empower small and medium nonprofits to benefit from fundraising data tailored to them. The 2015 Individual Donor Benchmark Survey will collect responses from March 3-April 8. 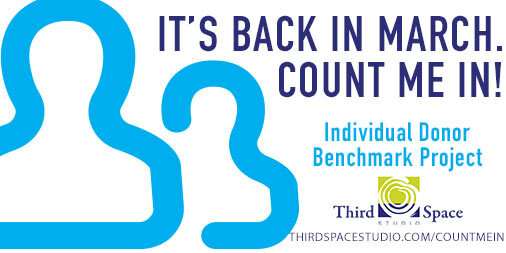 The Individual Donor Benchmark Survey opens Thursday, March 3. Make sure you are counted in. And encourage your fellow nonprofit fundraisers to join too. The more data we collect, the better the results we’ll have to share. Help us make this year the best yet! The survey opens on Thursday, March 3, so get ready. Click here to read the 2014 Individual Donor Benchmark Report and view the Infographic. Click here to read the 2013 Individual Donor Benchmark Report and view the infographic. Thanks to the generous partners of the Individual Donor Benchmark Project: Third Space Studio, BC/DC Ideas, DonorPerfect, Little Green Light, AGH Strategies, and Grassroots Institute for Fundraising Training.